Get three travel-sized treats on all orders over £25. Free UK Next Day Delivery on orders over £75. Order before 11.30am Mon-Thurs. Get free standard UK delivery when you spend £30. Declutter pores, lighten dark spots, iron out fine lines for spring - and beyond. Rainy spring days aren’t just for clearing out the house. Skin can benefit from a spring clean, too. 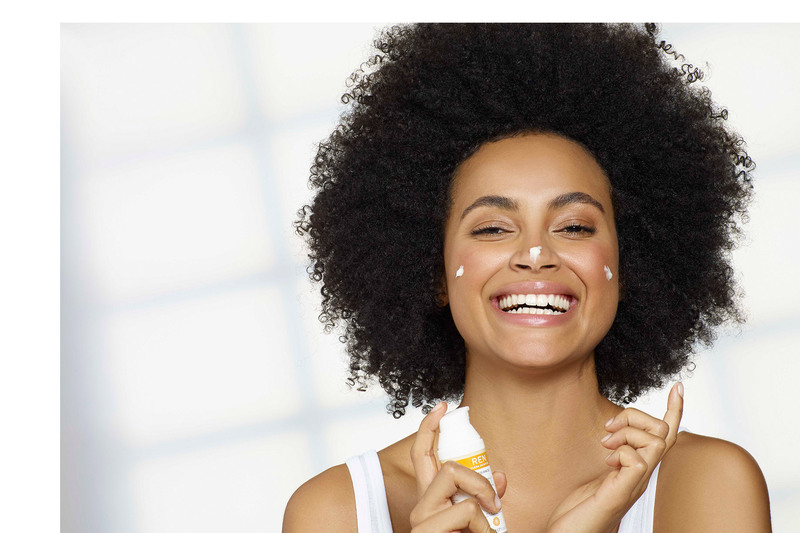 Here’s a few of our favourite clean skincare tips and tricks to declutter pores, overhaul hyperpigmentation and have your skin feel shiny and new. Have a pore clear out. Not only for oily or combination skin types, clay masks are a great weekly decongesting treatment to visibly shrink pores, give self-care satisfaction and an instagrammable moment, too. The natural Kaolin Clay in Clarimatte™ Invisible Pores Detox Mask helps to draw out excess oil and dirt while extract from known-superfood Spirulina nourishes the skin. Apply on cleansed skin wait for around 10 minutes till it starts flaking, but don’t let it dry too long to feel uncomfortable, as that can pull moisture from the skin. For blemish-prone skin, Clearcalm 3 Clarity Restoring Mask has the same Kaolin Clay base to help draw impurities, but you’ll also benefit from spot-shrinking Salicylic Acid and barrier-strengthening Colloidal Sulphur to clarify current blemishes and help prevent future flare ups. Toners and tonics, when swiped over the face with a cotton pad, help to remove those dusty, dead skin cells which make your skin look a dull and grey. They also help to remove the final traces of makeup. Ready Steady Glow, with Alpha-Hydroxy Acid actually goes within the pore to help clear and dissolve impurities, making them look smaller and tighter. You don’t need to stop at the face, either. When you’ve used your cotton pad on your face, swipe over elbows, knees or rough areas to help smooth and hydrate - a great tip for helping even your colour if you use tanning products. Anti-ageing buzzword - Bakuchiol. While retinol is long-known to work for fading fine lines, lightening discolouration and clearing blemishes, it can be too irritative and drying for some skin types. We use Bakuchiol - taken from the Babchi Plant - which mimics retinol efficiency. With continued use it can help lessen the look of fine lines and wrinkles and it’s becoming more and more popular as a retinol alternative as it doesn’t cause any negative reaction - even with sensitive skin types. 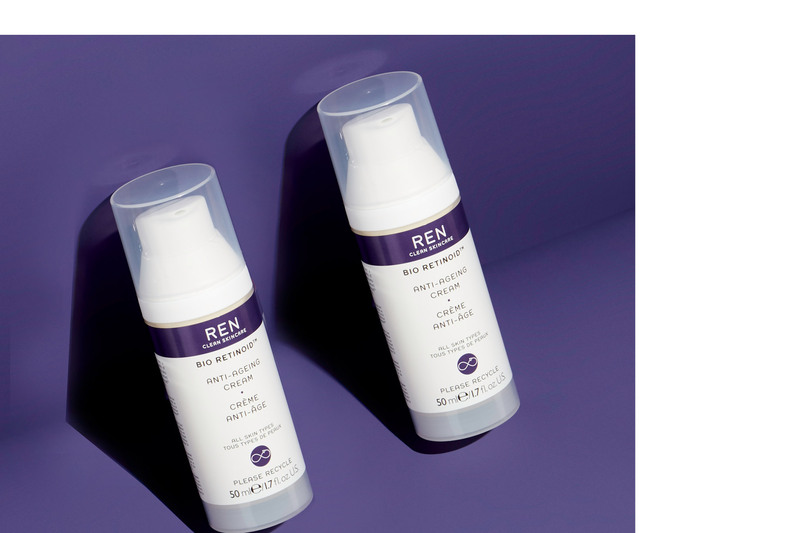 Our Bio-Retinoid range is packed with it, and we’ve included White Beggar’s Tick Extract to smooth wrinkles and texture, plus Microalgae Extract for an instantly lifted look. Vitamin C is a powerhouse brightening ingredient for all skin types and tones. 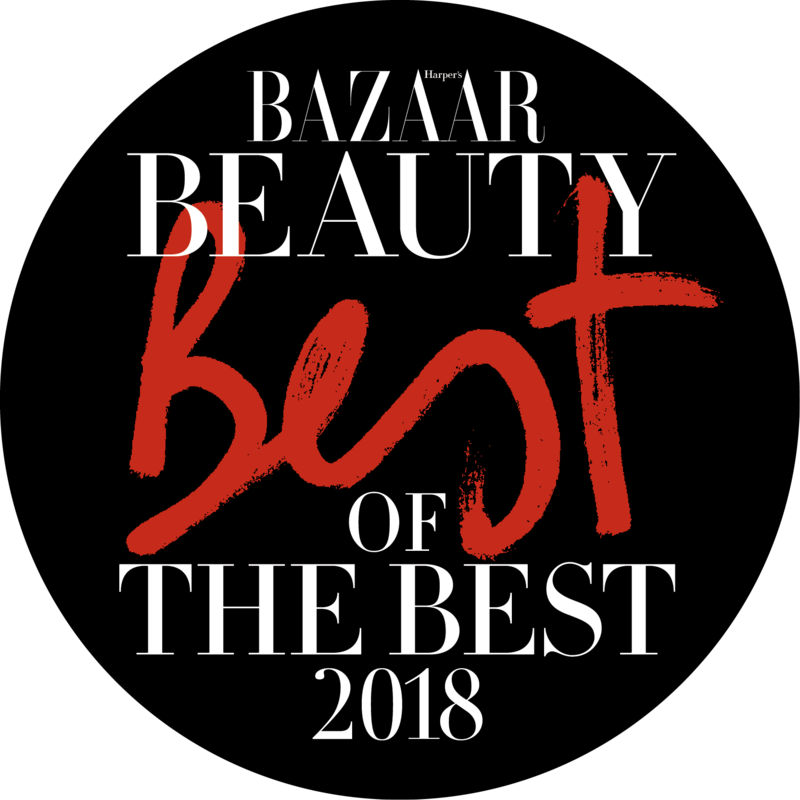 It helps to inhibit the tyrosinase enzyme that contributes to excess melanin production - lightening the dark spots and preventing them developing further. Radiance Perfection Serum contains Vitamin C and Wild Canadian Rumex, known to visibly reduce the appearance of age spots and sun damage. Want to triple your assault on said dark spots? Follow with Glow Daily Vitamin C Gel Cream with Tara Pod Extract which lightens hyperpigmentation gently, while balancing your skin’s good bacteria, too. And always use an SPF to prevent them from developing further. Changing the face of premium beauty. Cleansing tips for all skin types. Home . Clean Thoughts. . Spring clean your skincare. 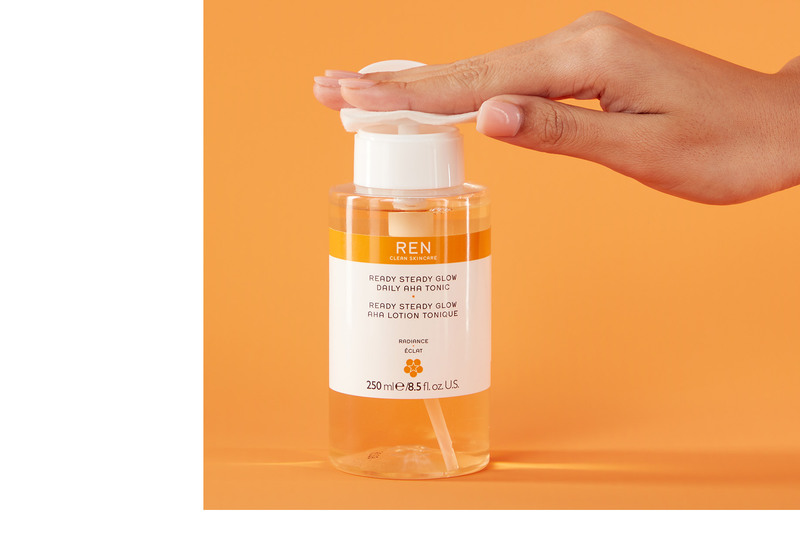 © 2019 REN Clean Skincare.